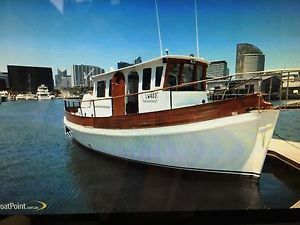 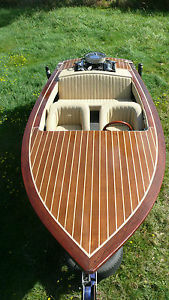 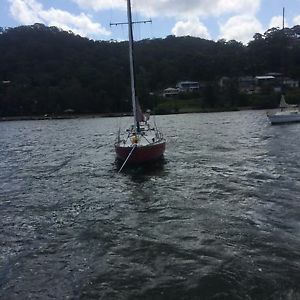 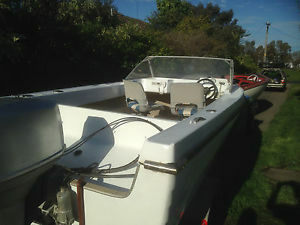 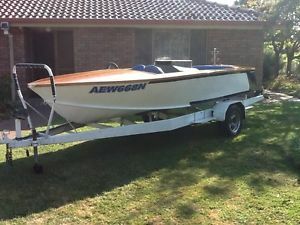 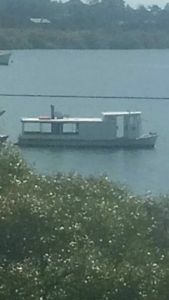 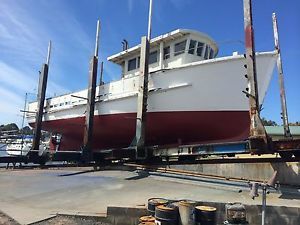 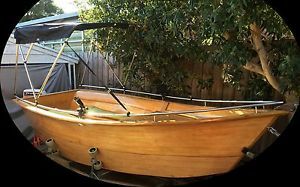 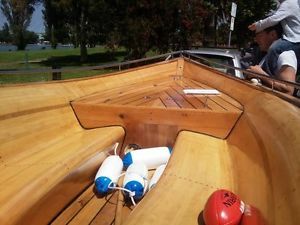 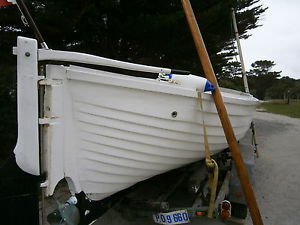 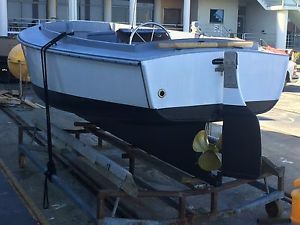 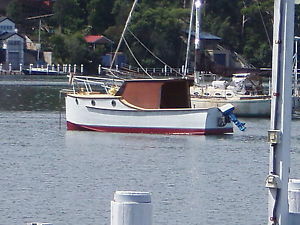 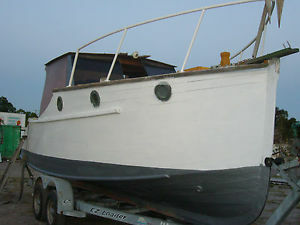 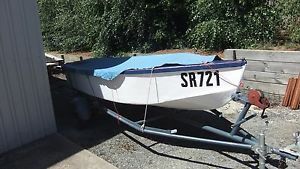 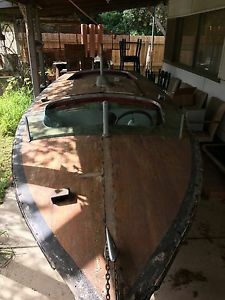 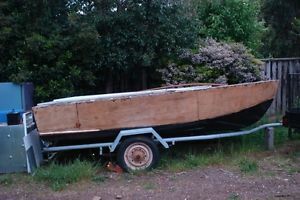 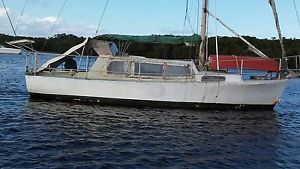 Wooden boat 23' vintage Kauri pine river cruiser, floating project. 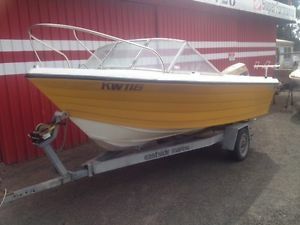 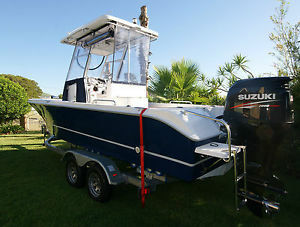 Yalta 5.2 mtr with 85hp Suzuki. 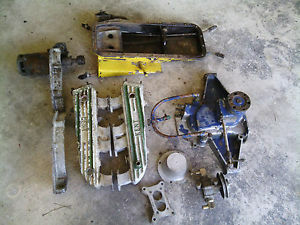 heaps of work done. 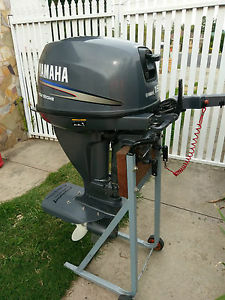 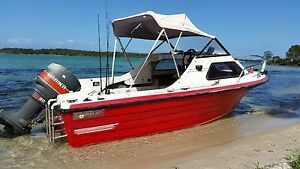 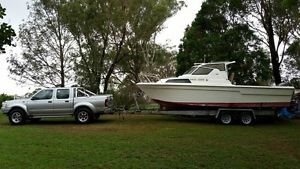 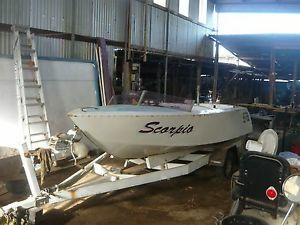 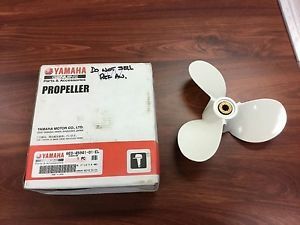 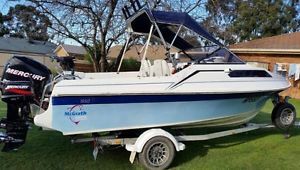 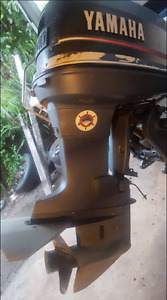 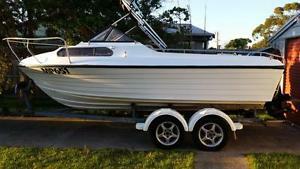 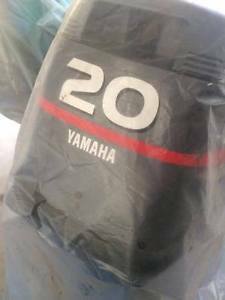 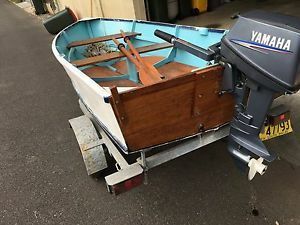 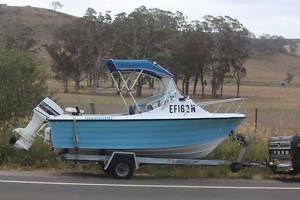 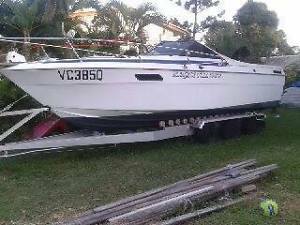 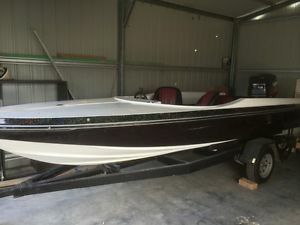 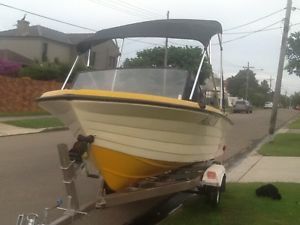 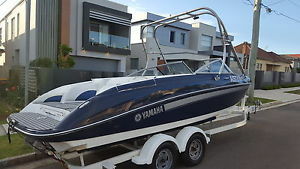 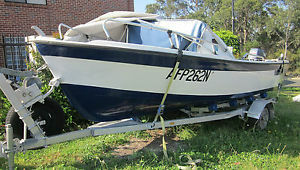 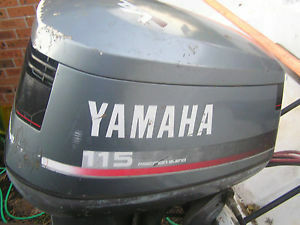 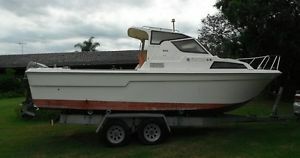 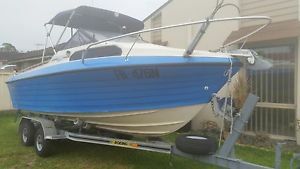 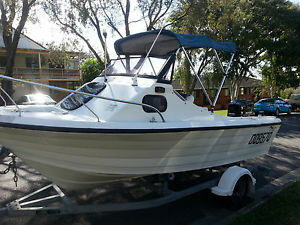 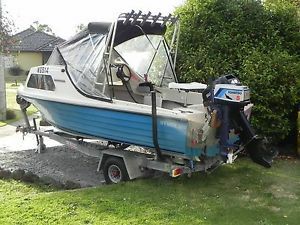 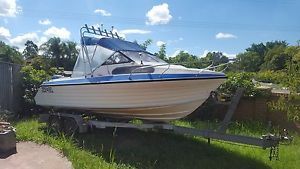 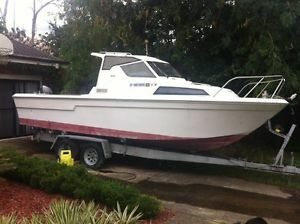 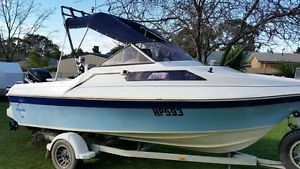 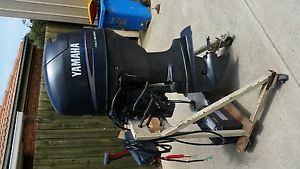 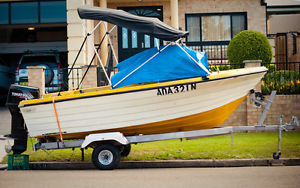 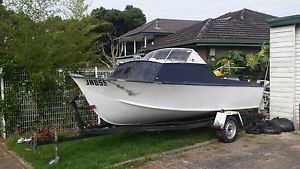 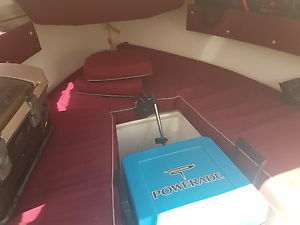 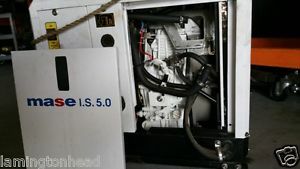 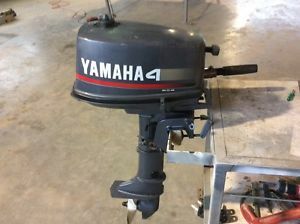 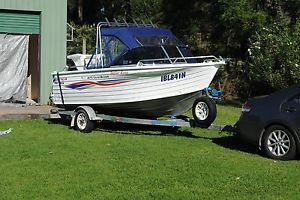 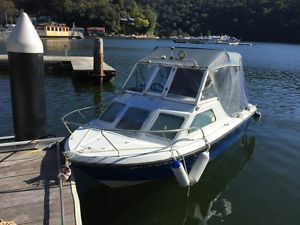 Yamaha 23ft Cabin Cruiser boat.